Welcome to the official homepage of D.S. Emerson. 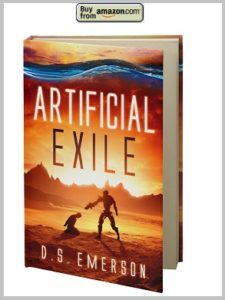 His sci-fi action novel, Artificial Exile in now available through Amazon. We will appreciate registrations to our email list, which is only used for new releases. Thank you for your interest in D.S. Emerson’s work.